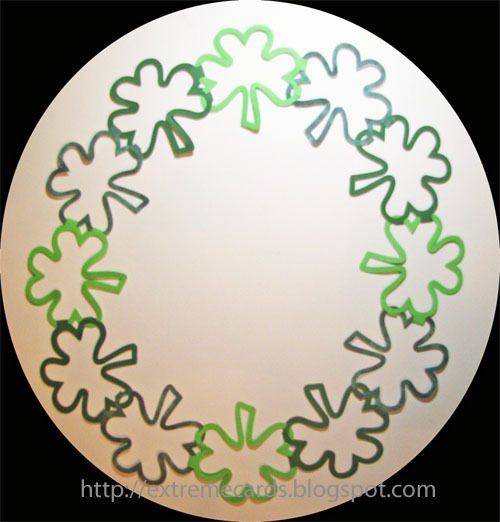 This St. Patrick's day wreath is an interlocked paper chain of shamrock shapes. Construction is similar to my pumpkin wreath from a previous post. 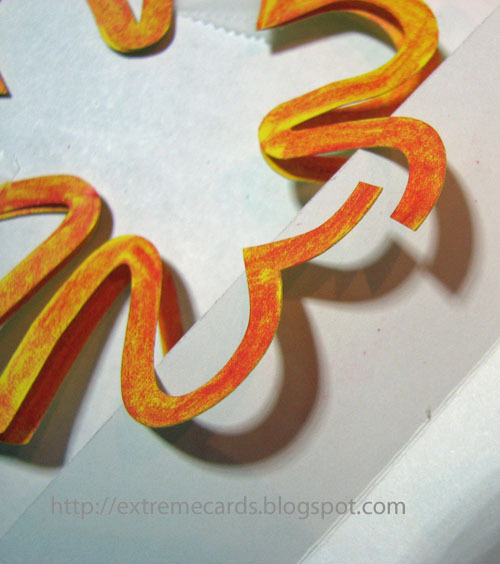 Files download for free; pay what you wish for the tutorial and to support this site. Suggested contribution for this project is $1.00. Begin looping the shamrocks together as in the pumpkin wreath. 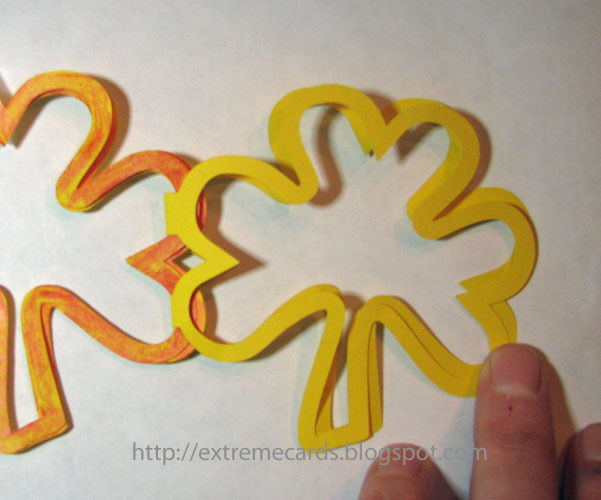 Be sure to cut the slit in one layer of the first shamrock and start your chain by looping the second shamrock through only the unslit layer of the first shamrock. 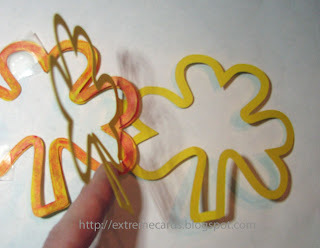 Continue looping the shamrocks together, as shown in this post by World Preschool Mom.